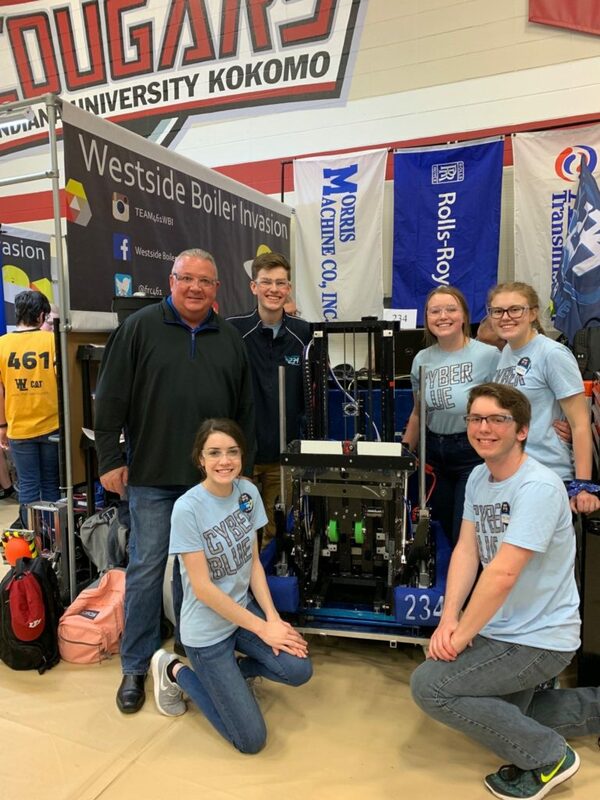 Cyber Blue took part in the first day of qualification matches at the Indiana State Championship. We ended day one of qualification matches with a record of 9-0-0 and ranked 1st. Cyber Blue has three more qualification matches tomorrow, where we hope to maintain our 1st place ranking position.